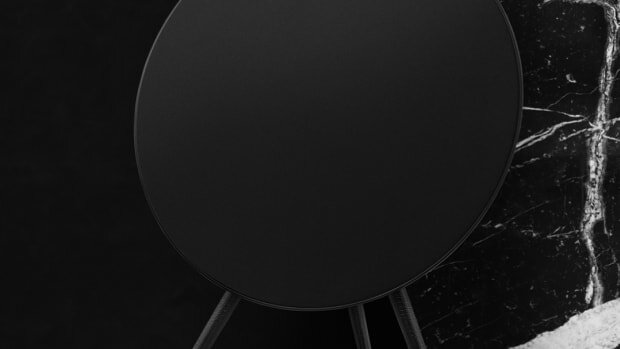 Another sleek all-in-one tabletop from the British company. 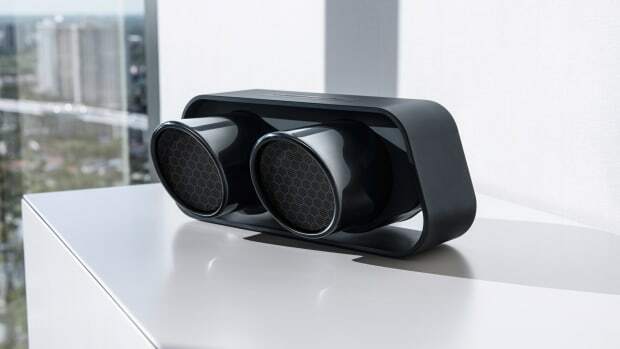 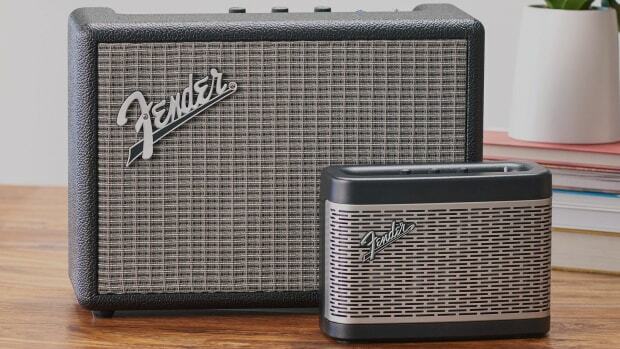 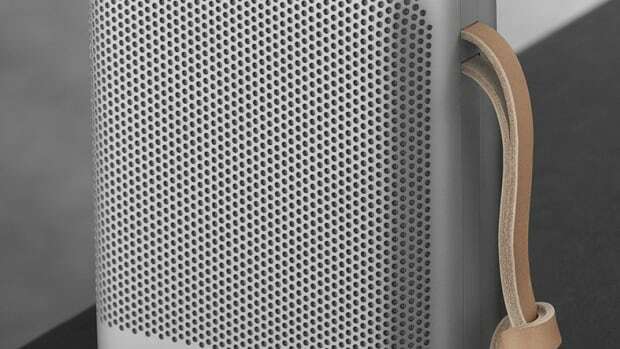 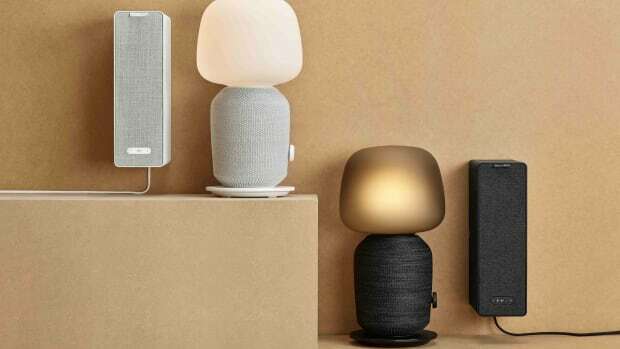 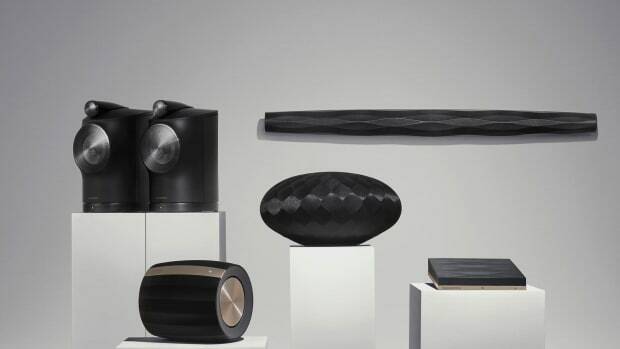 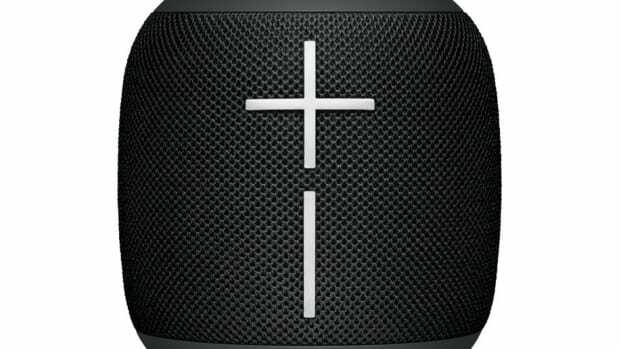 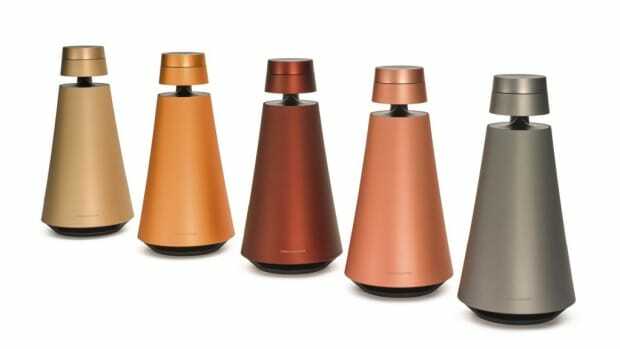 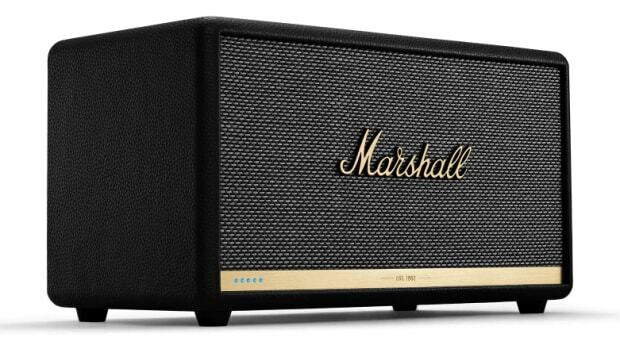 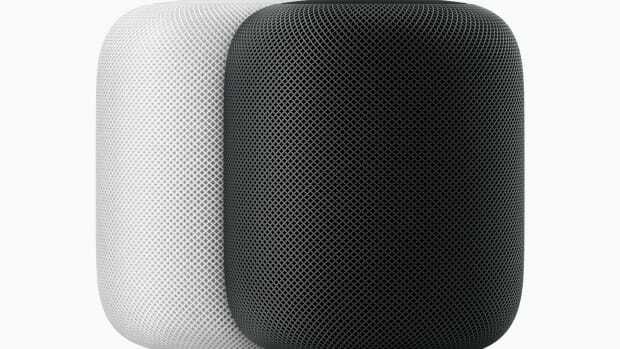 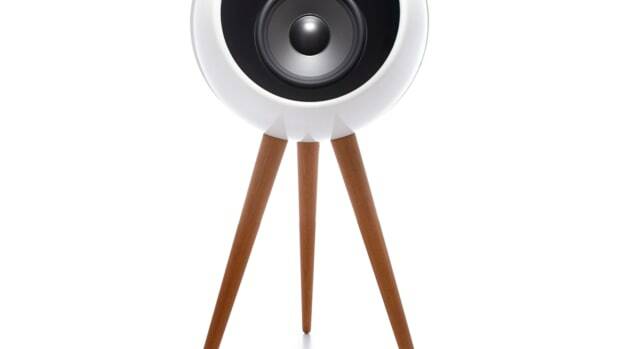 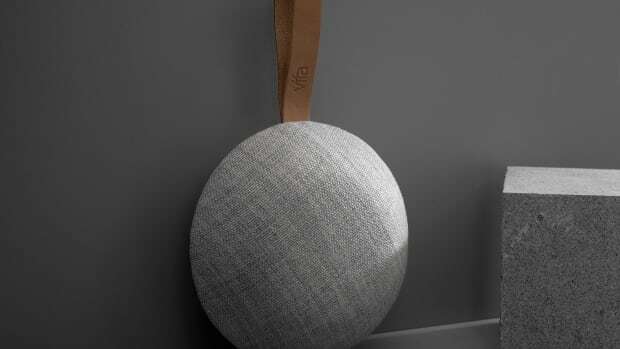 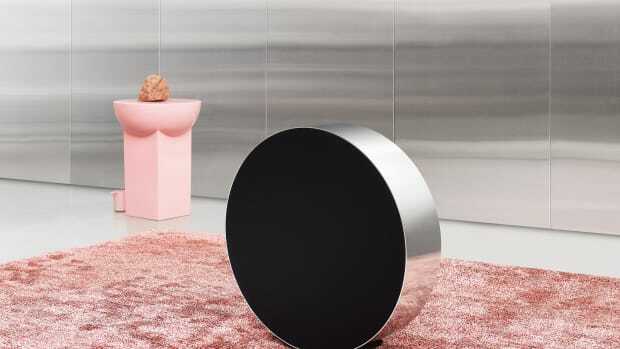 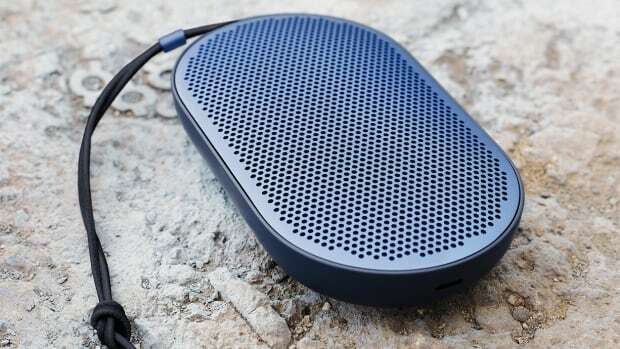 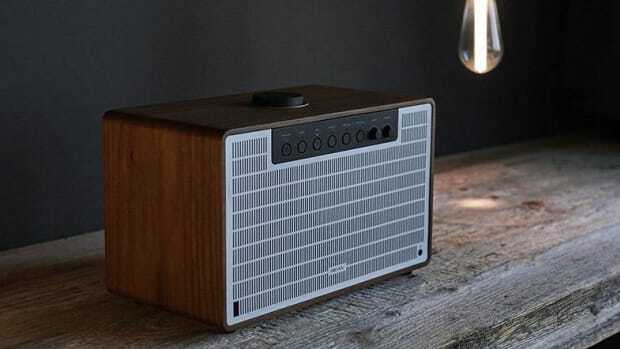 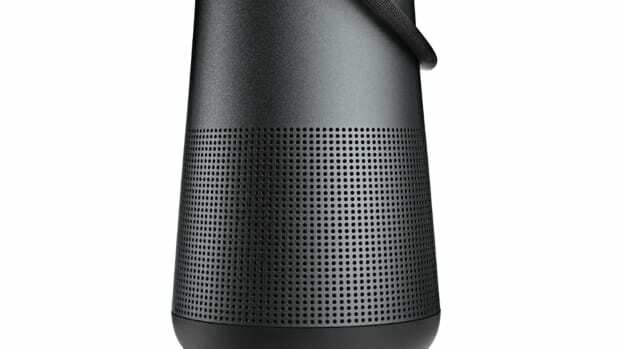 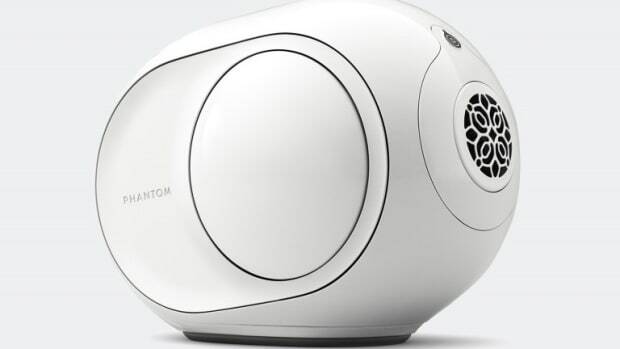 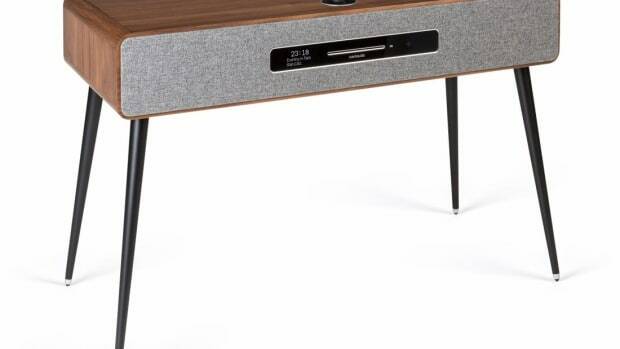 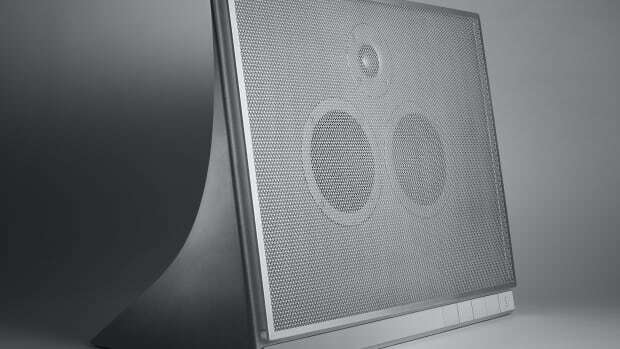 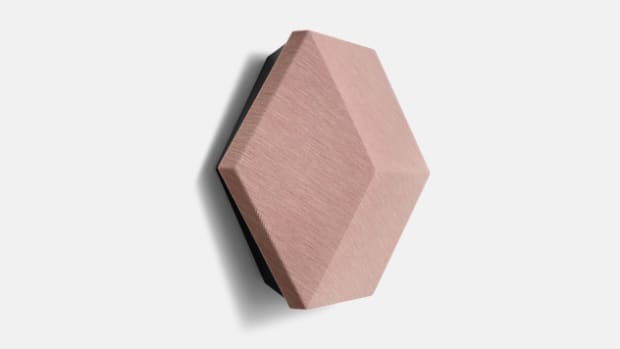 A well-designed speaker for the design-savvy music fan. 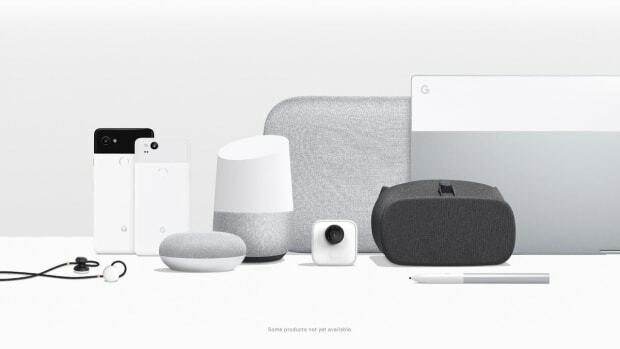 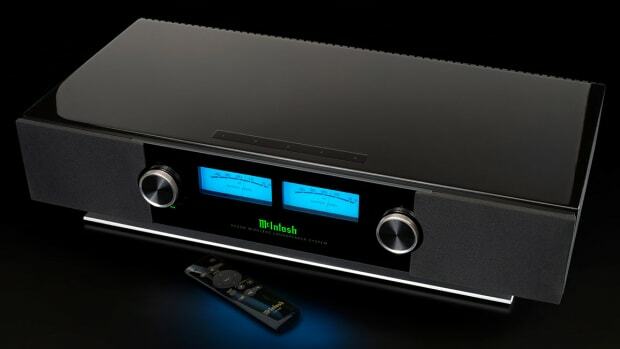 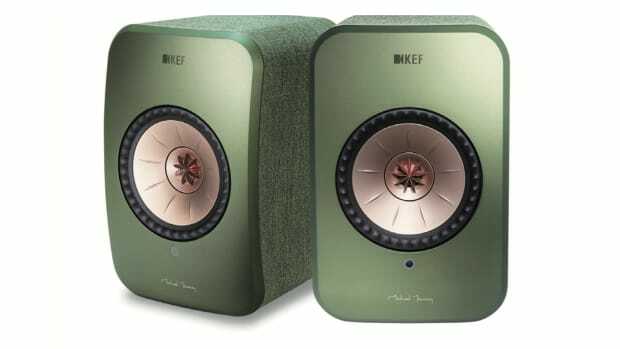 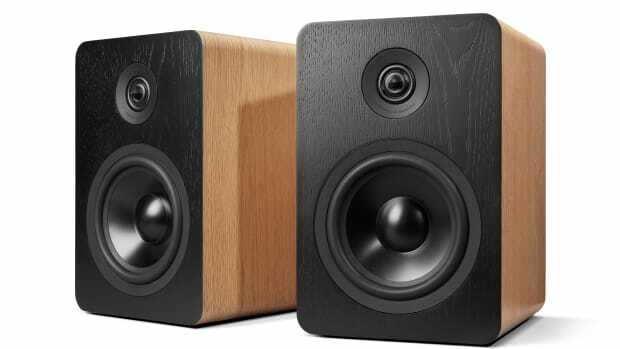 The system is built to look good and sound good in virtually any room setup.